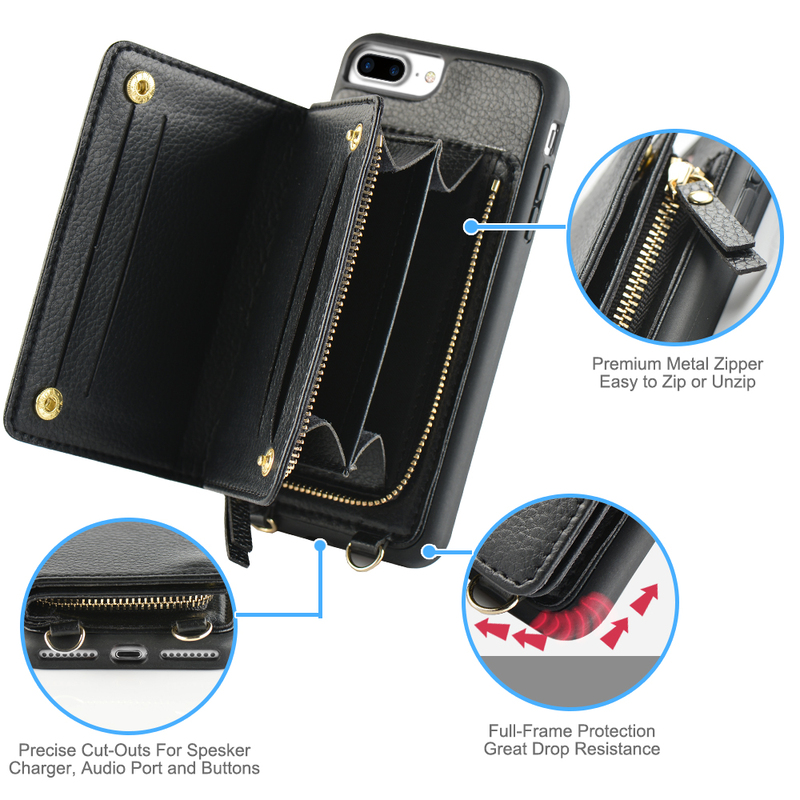 LAMEEKU Protective Shockproof Leather Case with Crossbody Chain Strap Wrist Strap for iPhone 7 Plus/iPhone 8 Plus 5.5"
LAMEEKU Wallet Case, Combination of a Wallet and Cellphone Case, Make Your Life Easier. 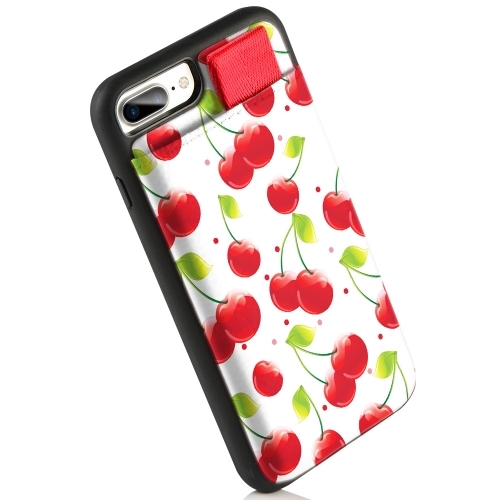 Fit for Apple iPhone 7plus / 8 plus, 5.5 inches version. 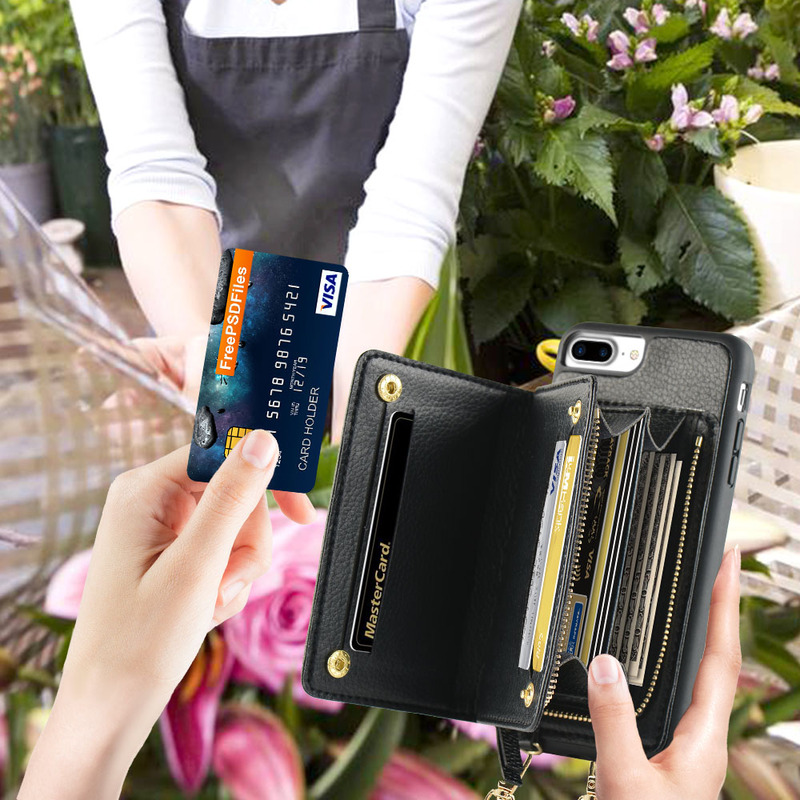 Secure up to 12+ cards, you can carry around cards that need to be used in daily life. 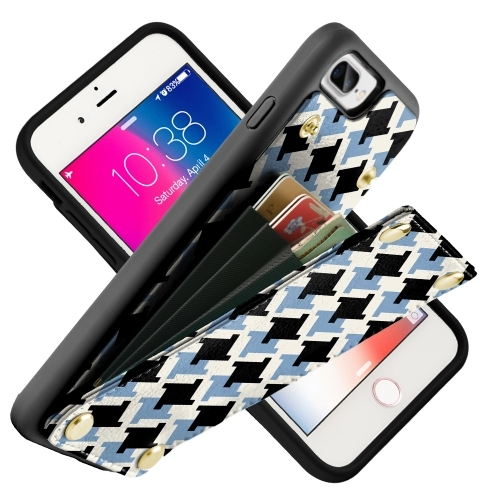 What’s more, the coin pocket inside could accommodate your little stuffs like cash, coins, or receipts. 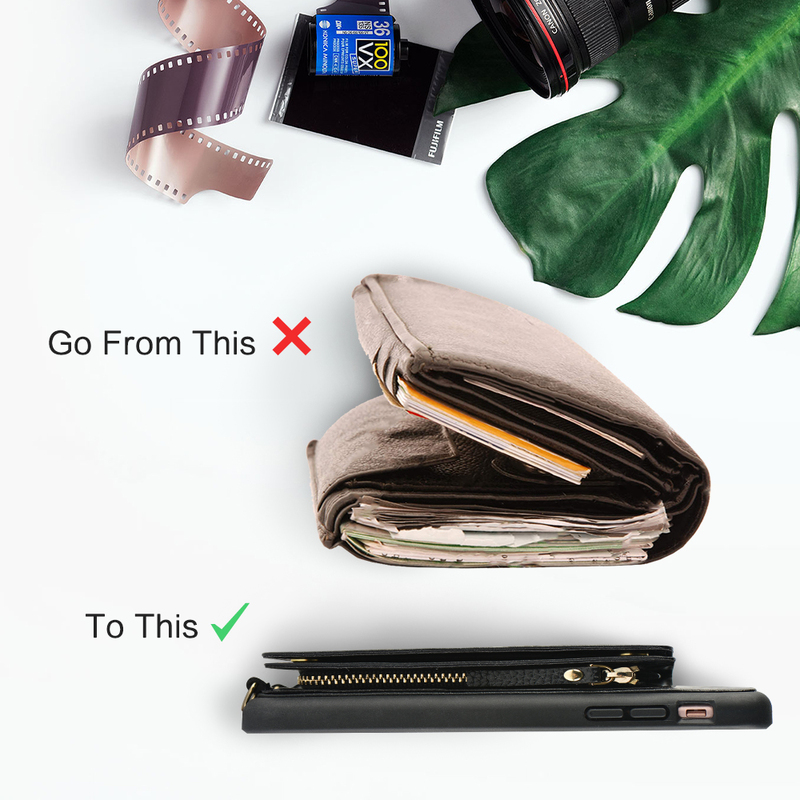 Secure magnetic snap on flip stay firmly to keep stuffs inside, no worry about losing cards and cash. 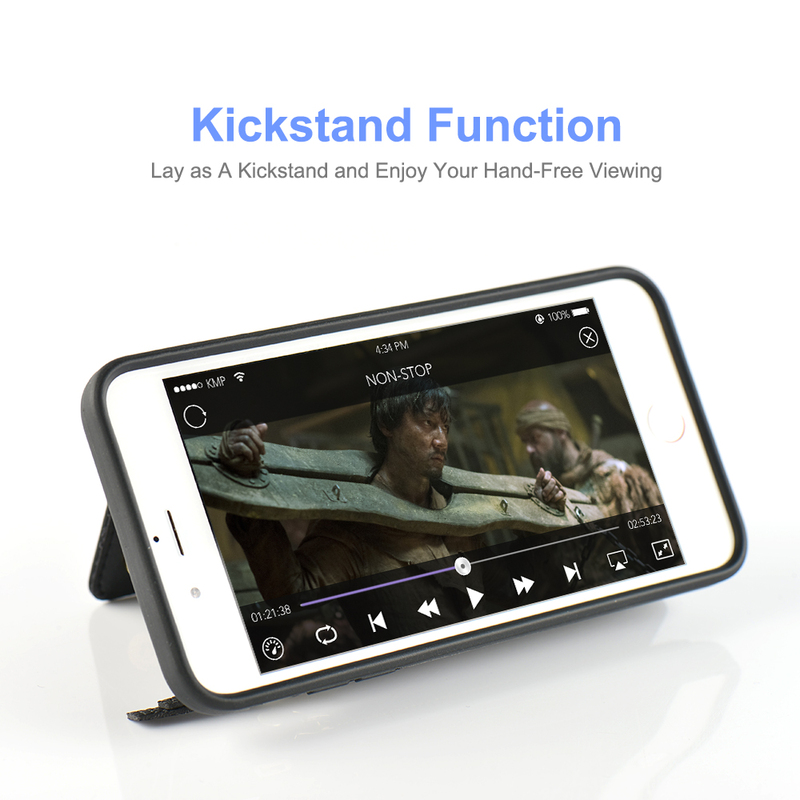 Open the flip and put this case horizontally, then you can start your hands free viewing. 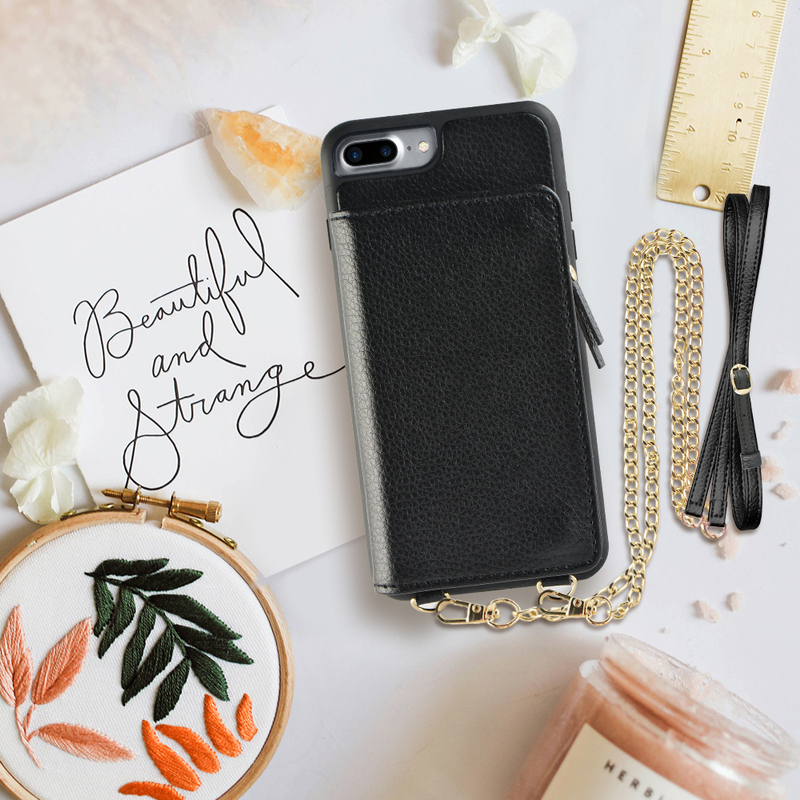 Made from durable soft PU and premium TPU material, protects your phone from accidental bumps, scratches, or drops. 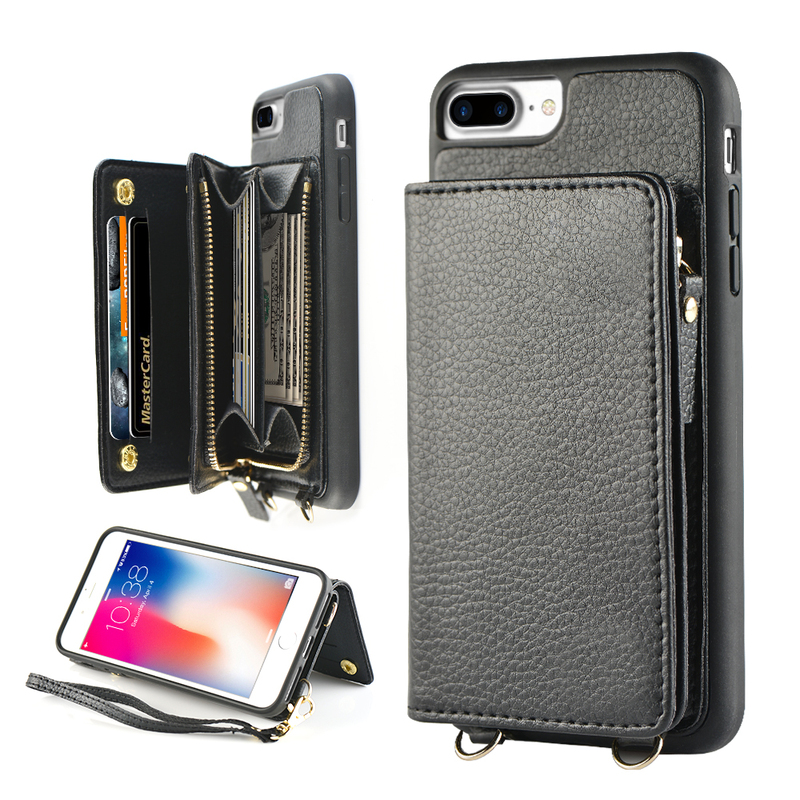 Precise Cutouts Fits perfectly on your Apple iPhone 7 plus iPhone 8 plus [5.5inch], you can use speakers, camera and other functional ports easily without removing the case. Come with crossbody stray (45 to 54 inches) and wrist strap which both can be detached, perfect for traveling. 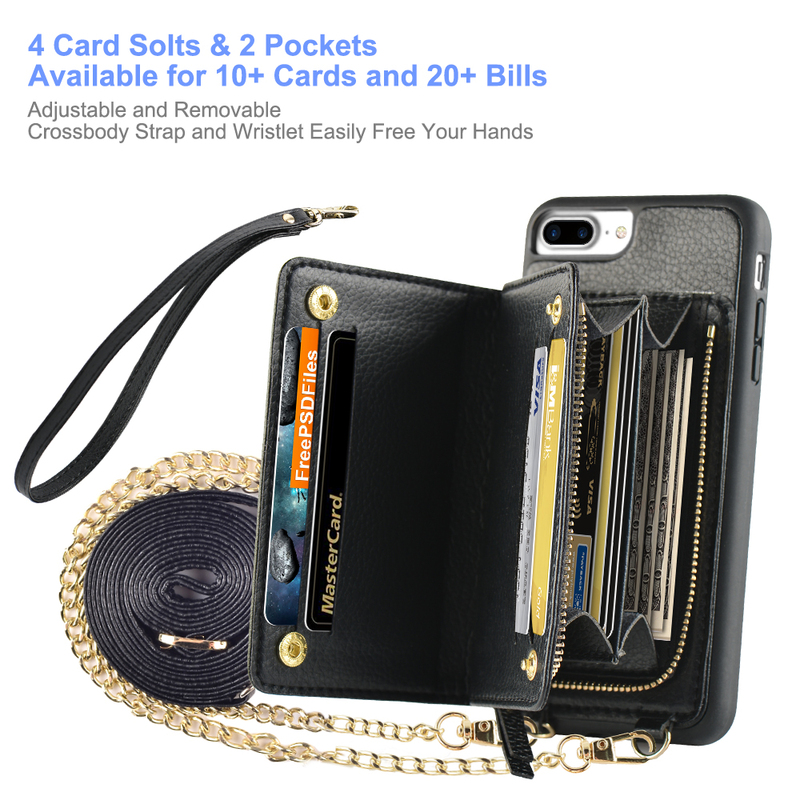 1 x LAMEEKU Wallet Case for iPhone 7 plus/8 plus, 5.5 inches. 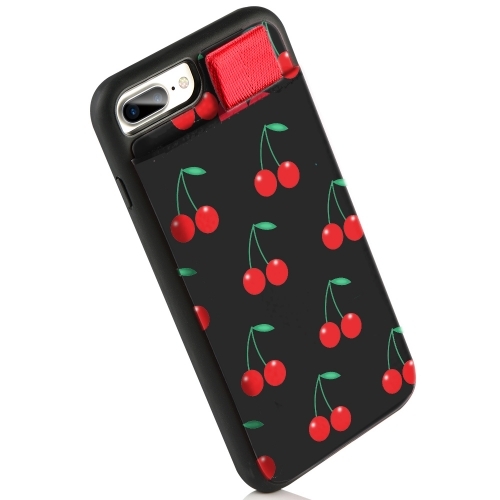 Does the case have a “lip” or bezel for raised protection for the screen and camera? Sure, there's a 1 mm raised lip for screen and camera . Will this case work with a glass screen protector installed on the phone? Yes I use a glass screen protector on my 7 Plus and it fits fine with room to spare. Is the case water proof or water resistant? 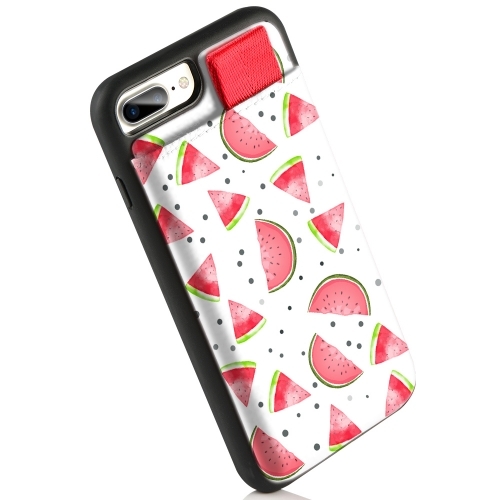 Unfortunately NO, this case is not water proof or water resistant. If you’re going to use it in water park, remember to put it in a dry bag. Would the lip sturdy enough to work as kickstand? yep it works. just like the picture shows. How many card can keep? You could keep 12+cards or more. 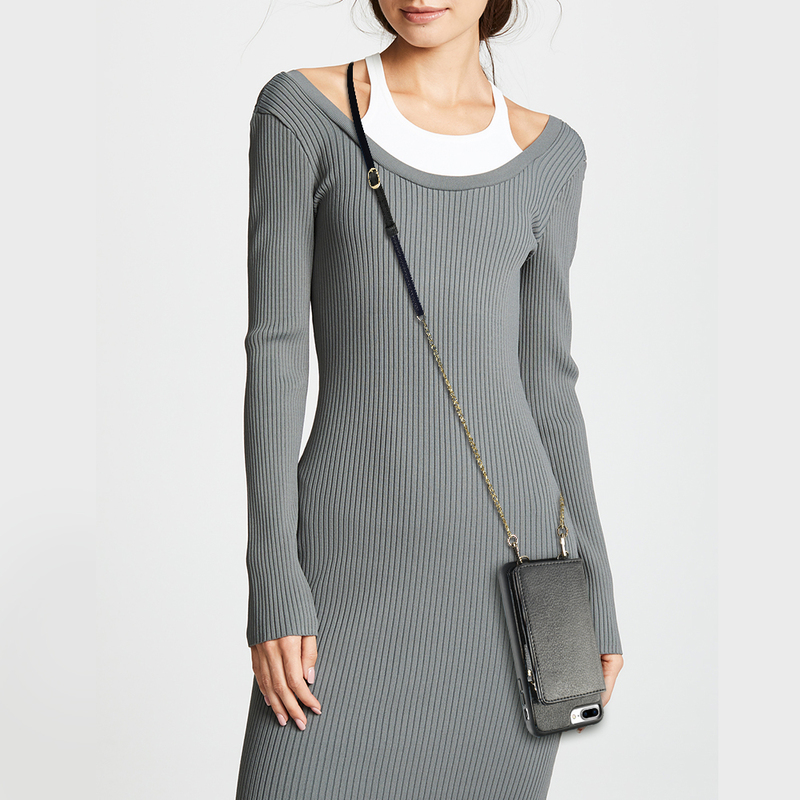 Does it come with the crossbody and wrist strap as the picture shows? Yes, wrist strap and crossbody are both included in package.